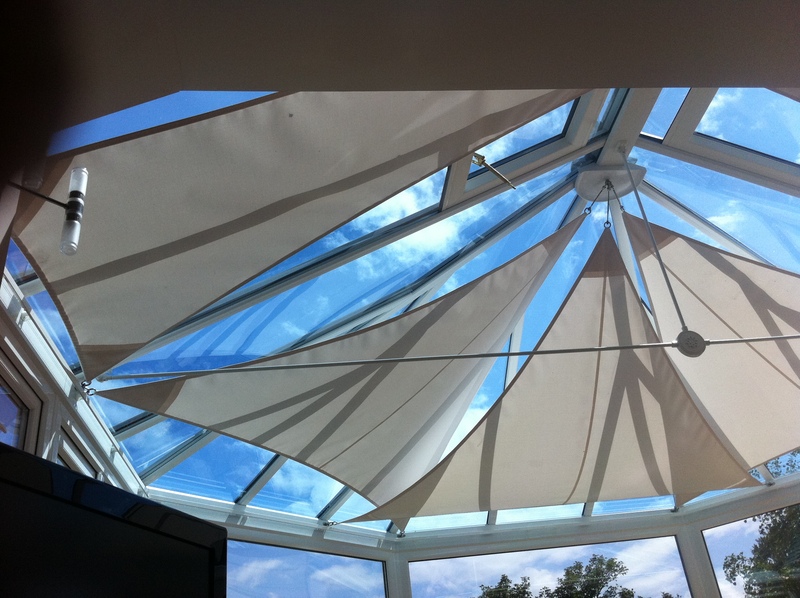 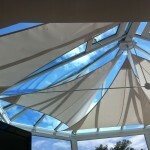 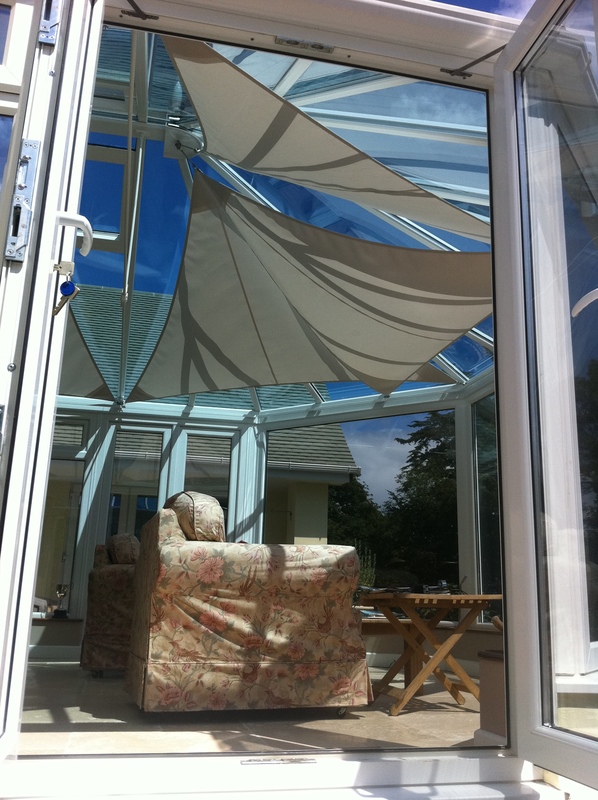 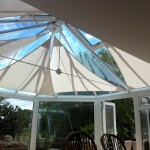 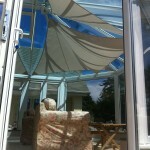 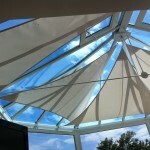 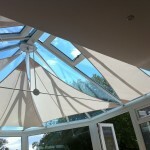 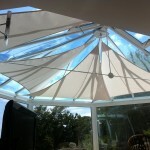 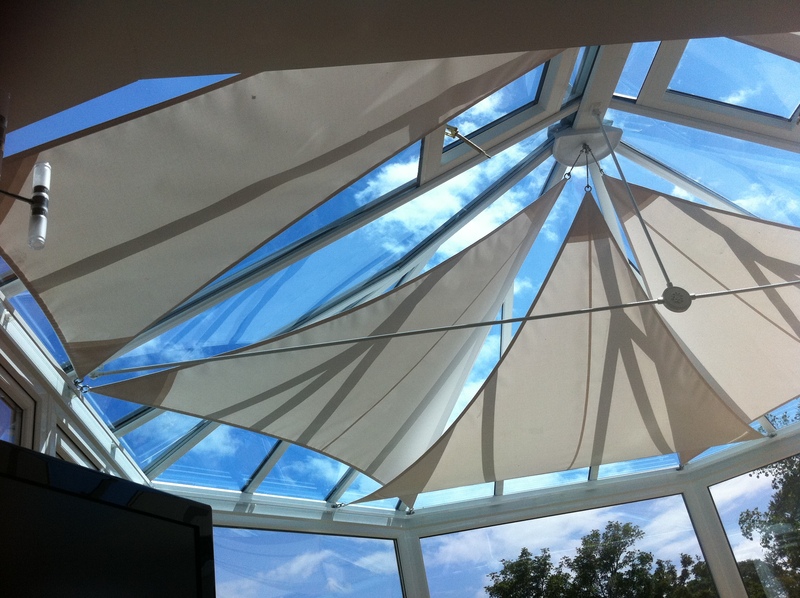 Improve the comfort of your conservatory with a great looking indoor shade sail from RB Sails. 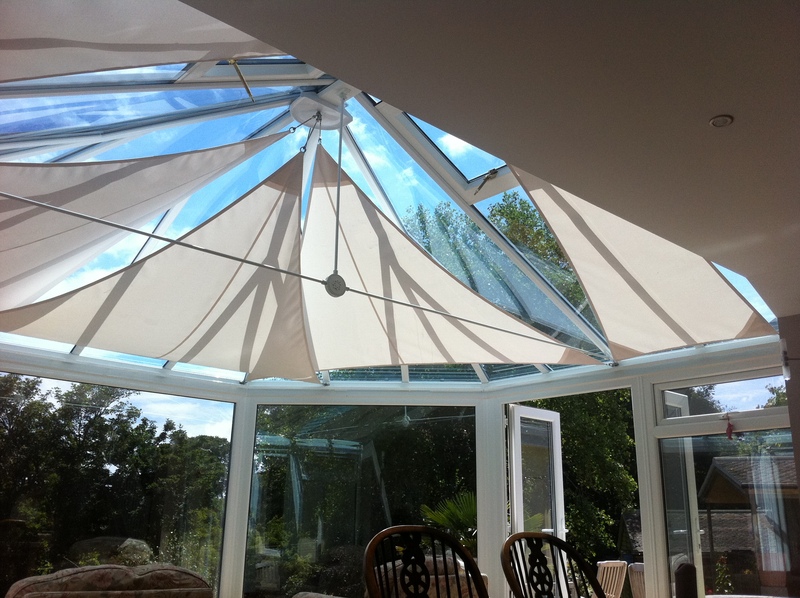 By helping to control the temperature under your glass roof the conservatory becomes a much more useful space and a real asset to your home. 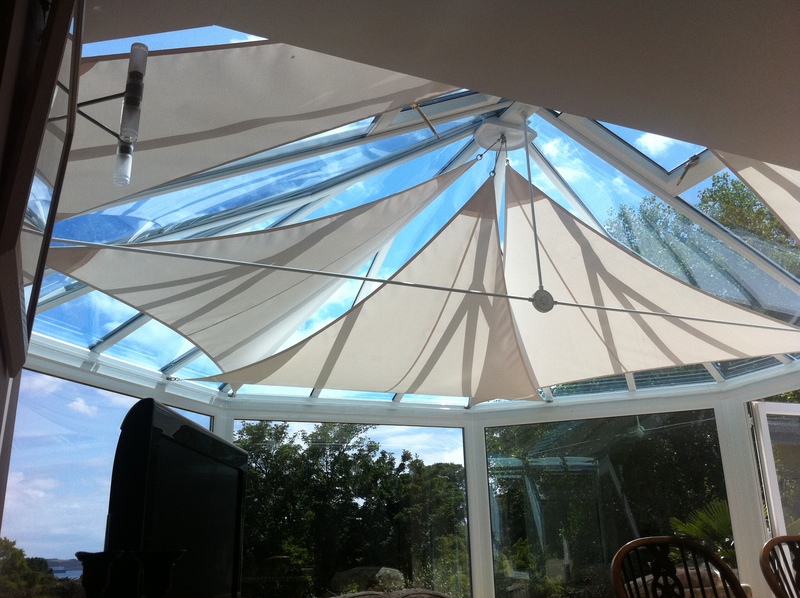 All of our canvas experience goes into these shade sails so that the customer gets a great-looking sun shade that will stand the test of time. 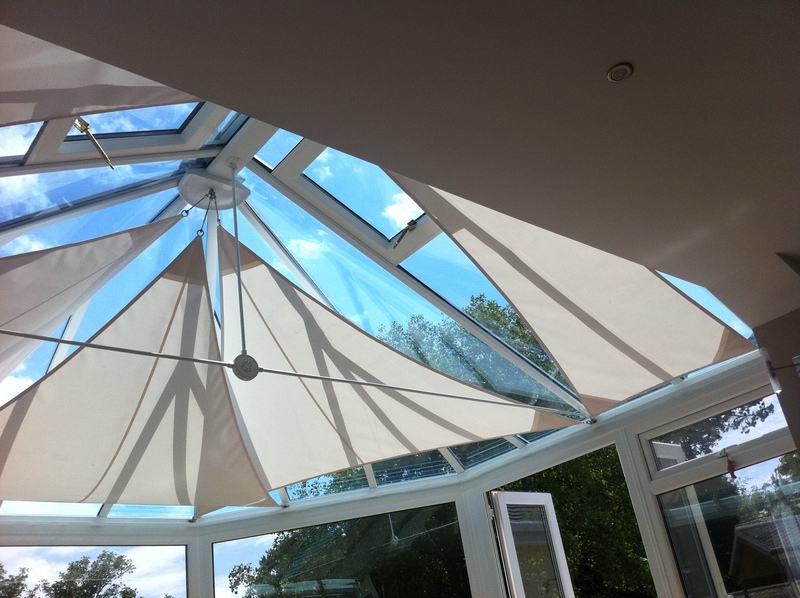 RB Sails can make these to measure from your dimensions or can offer a full onsite fitting service (depending on your proximity to our workshop and the scale of the installation).